Our range of modular outdoor play panels are ideal for use outside all year round to create dens, shops, playhouses or drawing centres. 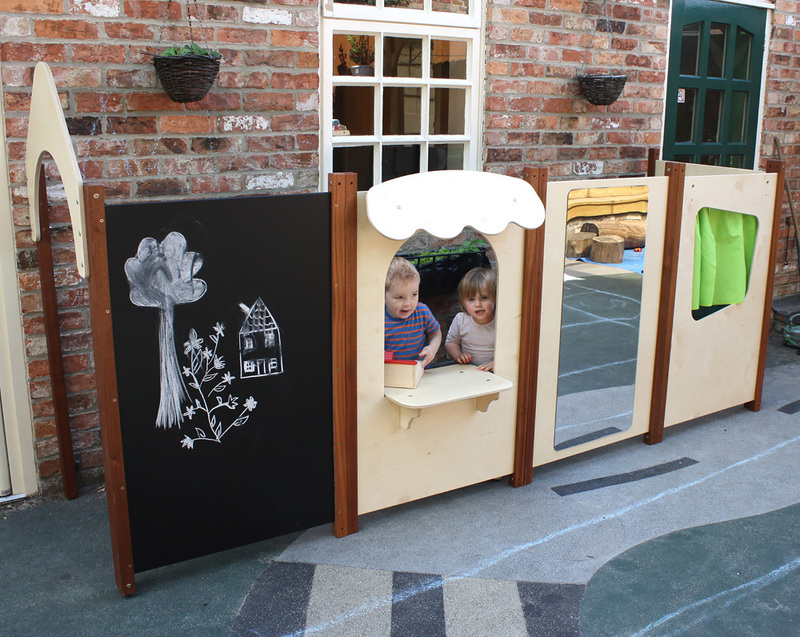 The outdoor easel play panel is suitable for use with water based children’s paints as well as dry wipe markers. A UV resistant plastic tray is included that is ideal for holding paints. A bull dog clip can also be used to clip paper to the easel if preferred. Panels are secured together simply with the 2 supplied bolts and Allen key. For safety, an enclosure must be formed with outdoor play panels in order to maintain structural rigidity during play. 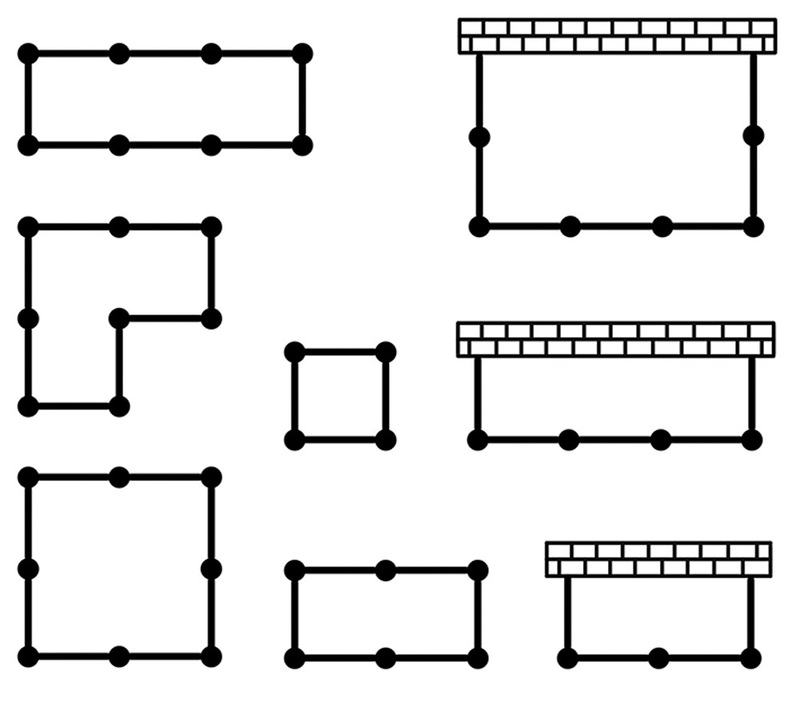 A wall or similar structure can be used to form an enclosure - see the configuration guide image for ideas. 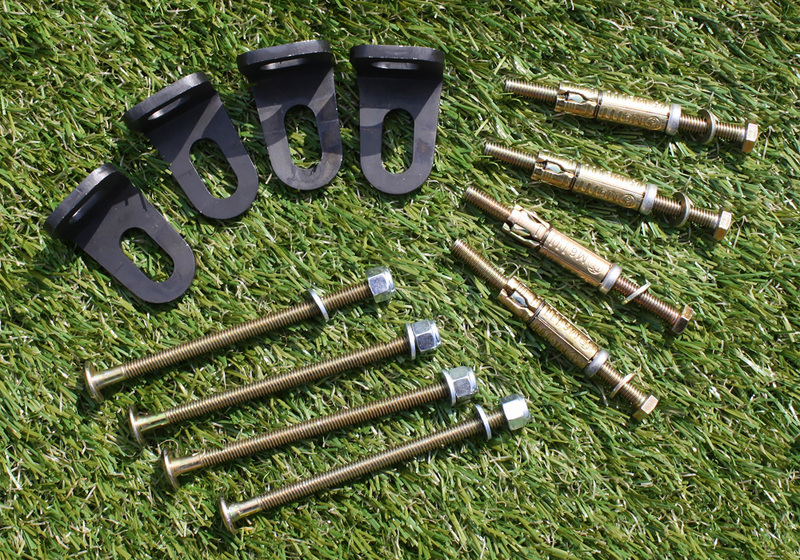 You can also fix panels to either concrete/asphalt or turf by using the corresponding ground fixing packs, available separately. The easel play panel is manufactured in the UK using sustainably sourced advanced outdoor plywood with a weather resistant surface and a tough exterior seal on the edges. No maintenance is required. 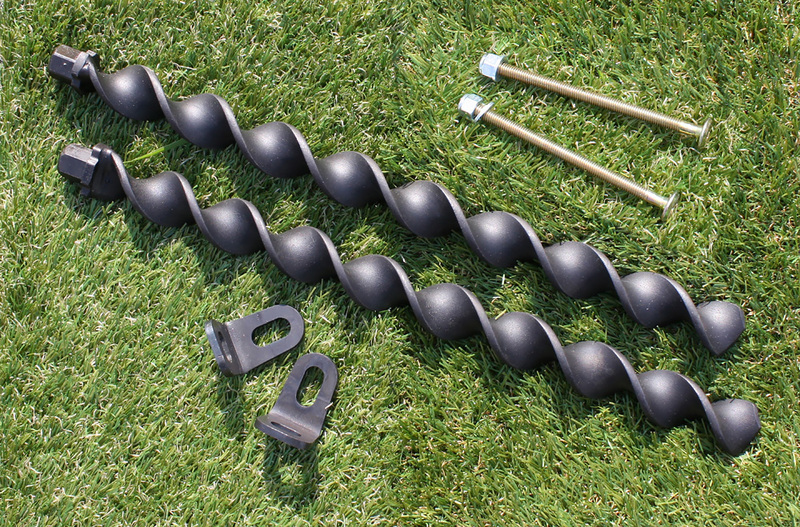 Uprights are made from oiled hardwood timber and to maintain the appearance you can re-coat the uprights annually with teak oil. Left untreated they will weather to a natural silver grey. 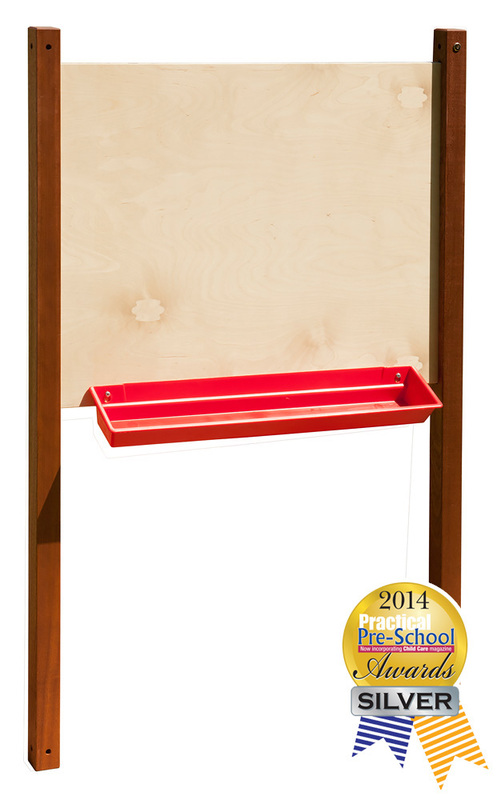 The outdoor easel play panel includes a 5 year guarantee against structural failure caused by rot or insect attack. Please note: any toys and play equipment featured in the product images are not included with the outdoor play panel easel. Please Contact Us or alternatively call for more details on 01733 511121.